This sale is for 48 hours ONLY that is going on right NOW & will end on Sunday, February 3rd, 2019 @ 7am PST. If you have arrived from Laurie's Blog, then you are on the right track. Today we are showcasing an AMAZING new stamp and die set! It's called "Celebration Tags". It is now available now for purchase! Don't forget to use the code FLASH at checkout to get 20% off of your entire "in-stock" only purchase! Sale applies to in-stock items only! My project today was made with just this new flash sale set. 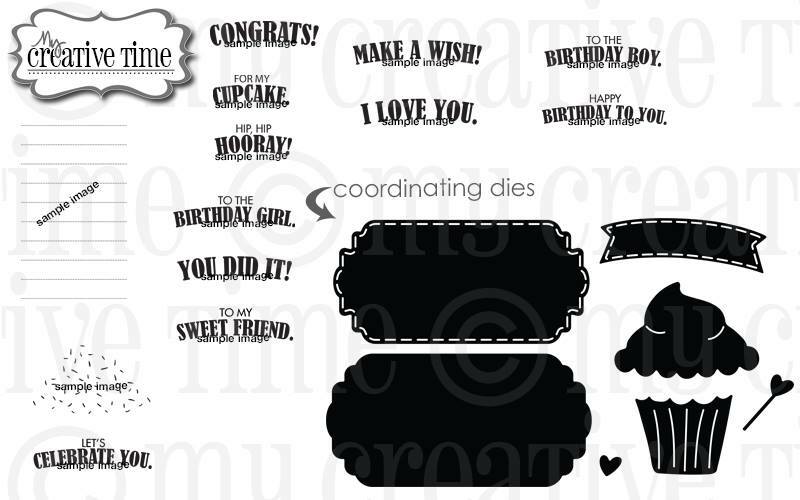 I love the fun shaped tag and the sweet cupcake dies. 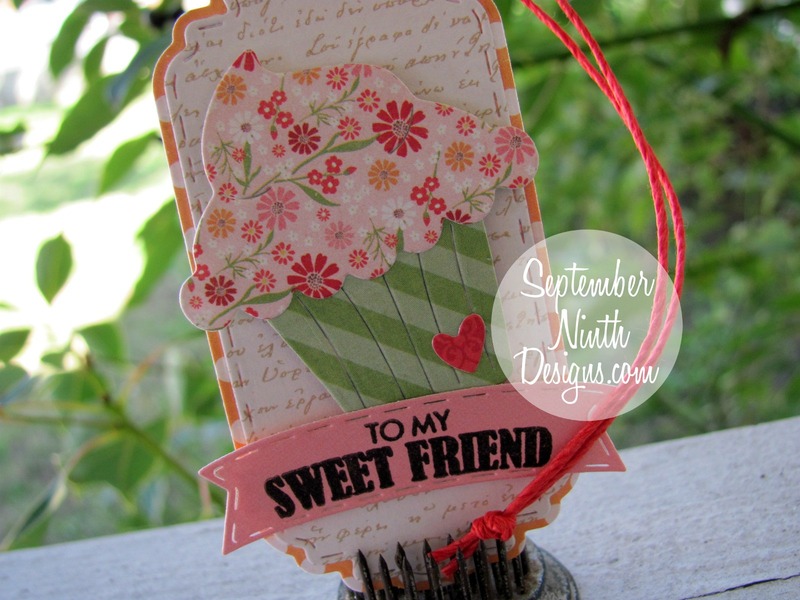 I also love that the sentiments are slightly curved so that they fit into the small banner die perfectly. So fun! Okay.....WOW! Your tag is SOOOO PRETTY my friend! The pattern papers you paired up are PERFECT together! My FAVORITE is your ADORABLE floral cupcake! :) GREAT job! How fun using the different papers. It is adorable, all of it. 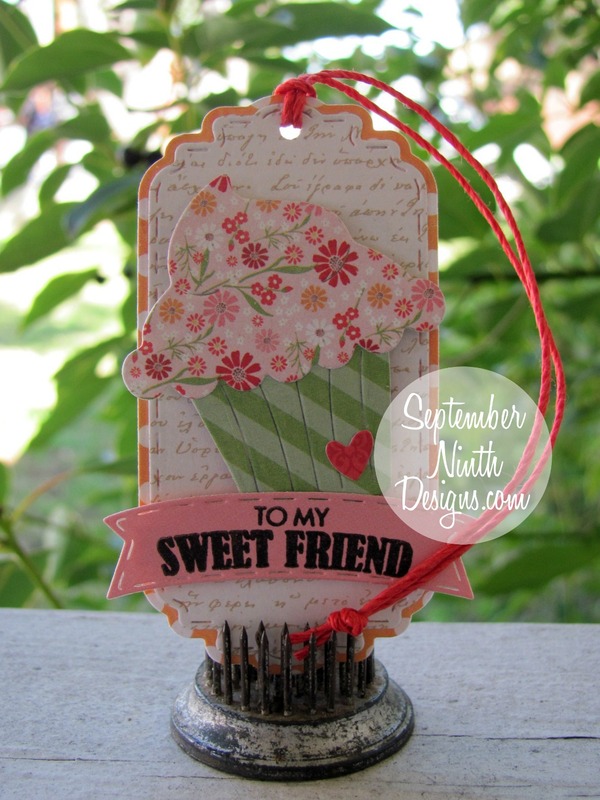 OMG Miss Ruthie...WOW What a Beautiful...Sweet and Precious Tag You Created. I'm right with what Miss Emma said about your papers...they are truly so perfect together and with all of your creative ideas you sure did a Super Incredible Creative job Showcasing the new set today!! YOU SO ROCK!! Beautiful! I love all the patterns and little details you combined. This is soooo pretty! And I love the scripty BG. Gorgeous! Wonderful tag! I like the papers you chose...just like a breath of spring! Simply adorable!! Love the colors and patterned papers. So sweet. I like the papers you used.